OnePlus has a new device coming soon. If you haven’t been following the rumors and reports, it’s expected to be called the OnePlus 3T, with launch penciled in for November 14. On Twitter today, Qualcomm confirmed that OnePlus is indeed launching a new device, announcing that it will launch with a Snapdragon 821 inside. According to other leaked specifications, the phone is rumored to feature an upgraded Sony IMX395 camera sensor on the backside, 6GB of RAM, and possibly Android 7.0+ at launch. Yes, these are positive upgrades, but don’t expect a crazily redesigned body. Instead, think of this device as a momentum maintainer until OnePlus launches its next flagship device. 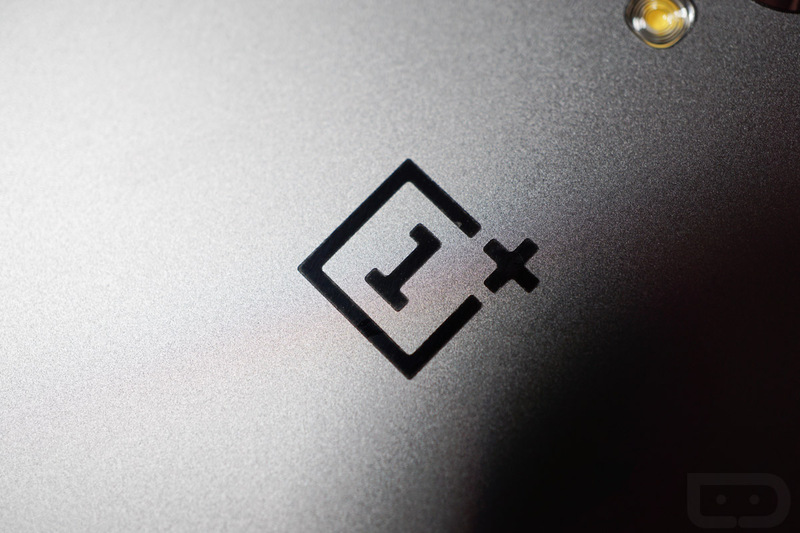 OnePlus has yet to confirm the November 14 launch date, or any other details, but we should be getting close. Ready for a new OnePlus device to get you through the holiday season?